Did you know that Google makes 97% of its money from pay-per-click (PPC) advertising? Through Google AdWords, a business can have its website appear on a search results page whenever the searcher enters the keywords the business has specified. But the cost per click (CPC) of those keywords ranges from $0.05 to $50.00+, depending on their popularity. As you’ll see from the following list of top 10 most expensive keywords, certain types of businesses will unavoidably pay more for their Google search engine marketing (SEM). But even if your business falls into one of these categories, you can reduce your SEM costs. Here are a few tricks of the trade. 1. Improve your AdWords Quality Score. AdWords ranks your PPC advertising on the basis of its quality, relevance and performance. A higher score means a better position for your ads as well as lower CPC. So it pays to invest in keyword research, organize your keywords into highly focused groups, and write ads that will increase click-through rates. 2. Use long tail (3 to 5 word) keywords. Making your desired search terms as specific as possible may reduce your total number of clicks, but will give you a higher percentage of clicks that lead to conversion. For example, you might specify “real estate attorney” instead of just “attorney” in order to avoid clicks from people seeking representation in a criminal case. You also save money because the CPC of a keyword is determined by bid. A long tail keyword is likely to get fewer bids on it, so it costs less. Negative keywords are the ones you DON’T want your ad appearing for. They might seem (to Google) to be related to your business or target audience, but any clicks you’d get through them are almost guaranteed to be a waste of money. For example, if you sell home equity loans, you might specify “auto loans” as a negative keyword. 4. Test your landing page. 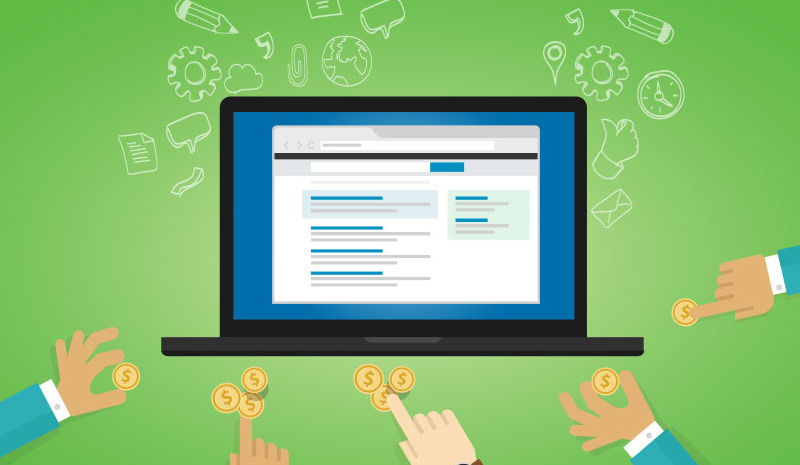 When people click through in response to your PPC ad, is your landing page doing its job? Average AdWords conversion rate is around 2%, but you can do much better with a really effective landing page. The key is to test various offers to see what works best. At ACS, we offer a wide range of tools and strategies for getting the most out of your Google search engine marketing. Give us a call and pick our brains!